3-17-2001 Pan Am Affiliated Oxnard, CA. Did not Place. 4-6-2001 Pan Am Major S.C. Village, CA. Did not Place. 8-17-2001 Pan Am Major Port Orchard, WA. Did not Place. 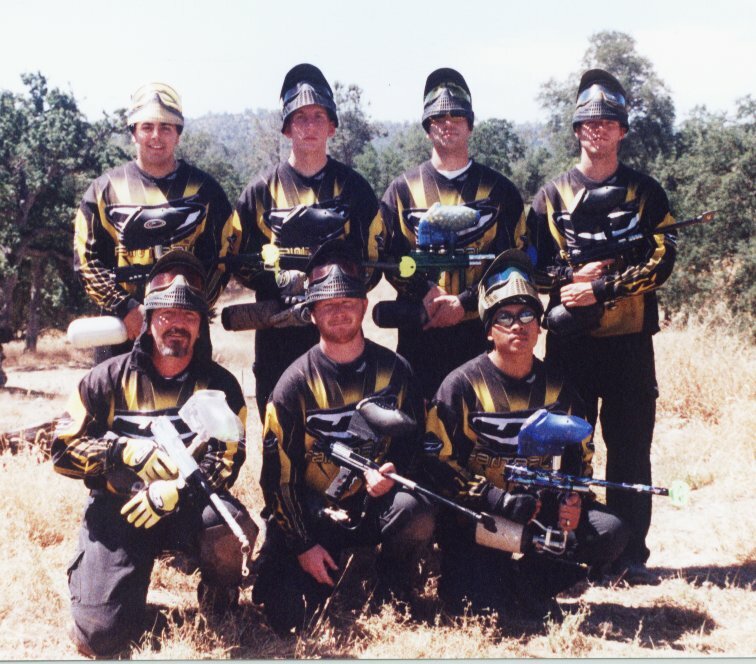 9-29-2001 Pan Am Affiliated Visialia, CA. Did not Place. 10-14-2001 Pan Am Affiliated S.C. Village, CA. Did not place. 12-1-2001 Pan Am Major Las Vegas, NV. Did not place.